If you need an electrician quickly in Colyton, call Staywired Electrical and we will have a local Colyton Electrician to your door asap. 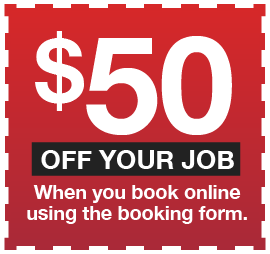 Why wait for a Sydney Electrician who will take too long to arrive when you have top quality Electricians in your own suburb of Colyton? 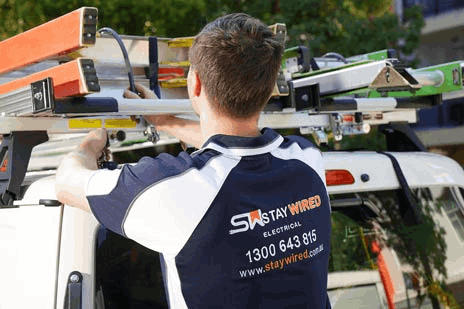 Staywired Electrical have only employed the best of the best electrical contractors and will only provide customers with top quality, professional electrical work along with valuable advice to ensure you receive the most cost and time effective way to complete your electrical jobs. 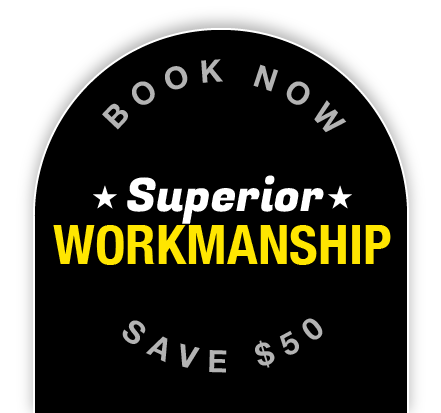 Both our residential and commercial work is bound by our service guarantee which includes on time service, friendly, licensed and insured staff, and a worksite that is always left clean and tidy upon completion. Whether you need something as simple as replacing a down light to something as complex as rewiring you entire home, Staywired Electrical will be able to provide you with the best electrical contractors in Colyton. Lights Not Working And Need an Emergency Electrician in Colyton? If it’s the middle of the night or late on a public holiday and you discover a problem with your electrical system, Staywired electrical Colyton is only a phone call away. Our Colyton emergency electricians will be out to assist you in the shortest possible time so whether you have a house with no lights, a commercial kitchen with no working appliances or a possum has chewed through your wiring, our team will be able to assist you 24 hours a day, 7 days a week, 365 days a year. No job is too late or too difficult. Do You Need Residential or Commercial Electrical Services in Colyton?